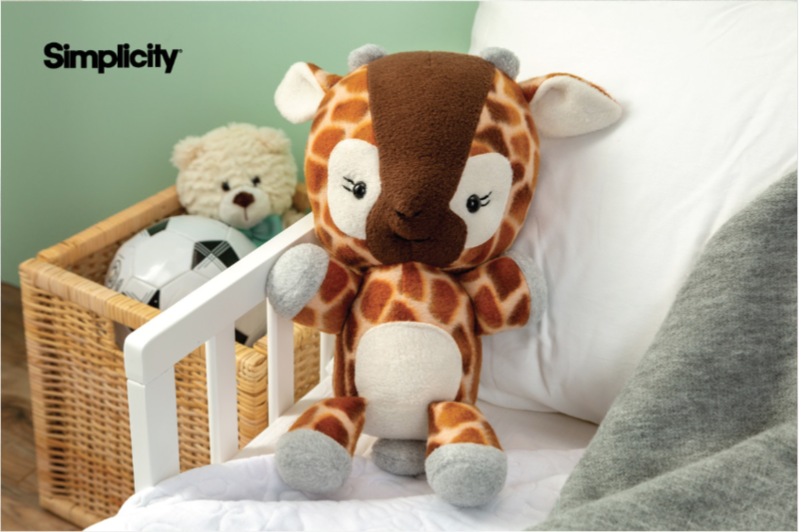 How cute is this giraffe stuffed animal? Take this fun and engaging class to learn how to make an adorable stuffed animal using the versatile Cricut Maker™. In this three-hour class you will learn how Cricut Maker can mark and cut out this precious giraffe pattern from our friends at Simplicity®. You will complete this project in class. Materials Included: All materials provided.